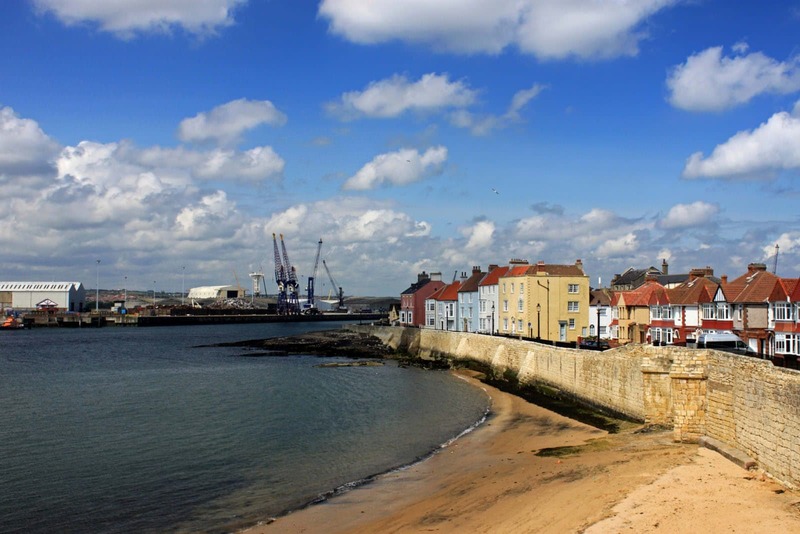 We guarantee an efficient delivery service on Wednesdays during the peak winter season to Hartlepool, Greatham, Seaton Carew and Elwick. 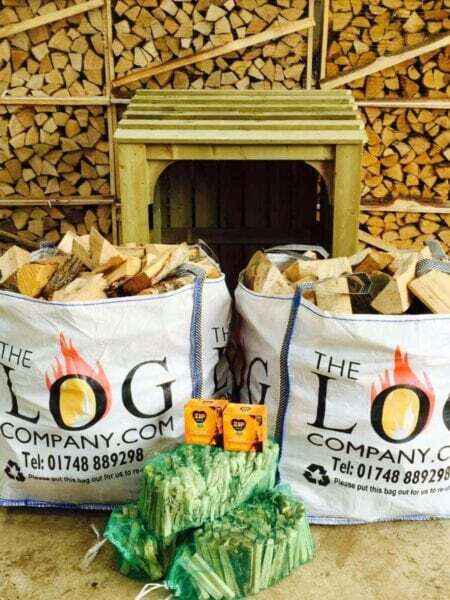 All you have to do is order your logs by 6pm on a Tuesday to receive your logs the next day. Our friendly and professional team will be delighted to deliver your logs and are adept at delivering to even the most awkward delivery spots. Please just call us in advance so we can plan how to get your logs to you if access is difficult. 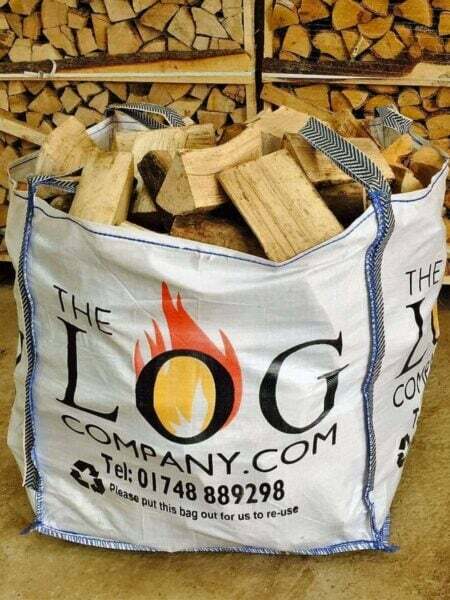 It’s not just high quality logs we provide, we also stock kindling, firelighting kit, coal, bio briquettes, Kadai fire bowls, wood burning stove accessories and our fantastic wood fired hot tubs. We pride ourselves on the fact all our logs have a guaranteed average moisture content of 20% or less, our kiln dried logs have a guaranteed average moisture content of 15% or less. They are expertly seasoned and arrive at your doorstep ready to burn. During the summer these areas will receive their log delivery on a Thursday. We also deliver to Blackhall Colliery, Trimdon, Wynyard and Wingate throughout the year.